Finally spring! Who I am kidding, it’s been almost summery this week… So no more sugar on snow, but there is fresh maple syrup to be had in the North Country. 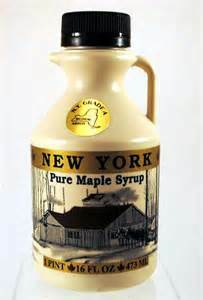 If you are purchasing some syrup, make sure you get a jug, because it has so many uses beyond pancakes. 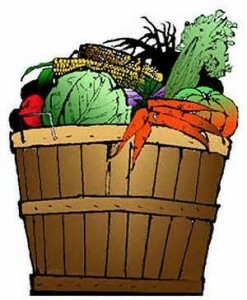 What is a CSA? While promoting local food and CSA memberships at a Farmer’s Market and an eager intern began talking about CSIs, which is oddly more familiar to us Americans than CSAs. Nothing against the series CSI, but hopefully we can become more familiar with CSAs than with Crime Scene Investigation. CSA stands for Community Supported Agriculture and it is essentially a way to buy a share of a farm.